Flow was absolutely incredible and I loved it with all of my heart! Even though it was only the prequel to Grip and Bristol’s story, it felt like so much more than that. It made me think and feel, and I absolutely loved it. 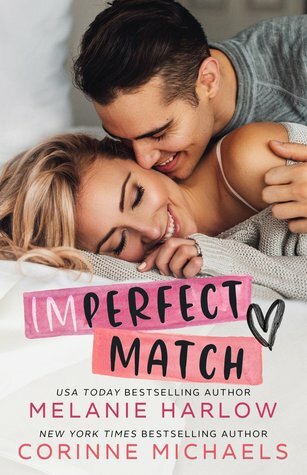 The storyline and characters were phenomenal, and I loved Kennedy Ryan’s writing style. This prequel was poetic, emotional, and heartbreaking, but it was so much more than I could have hoped for. I felt an instant connection with Grip and Bristol, and I am so freaking excited to continue their journey in Grip and Still. 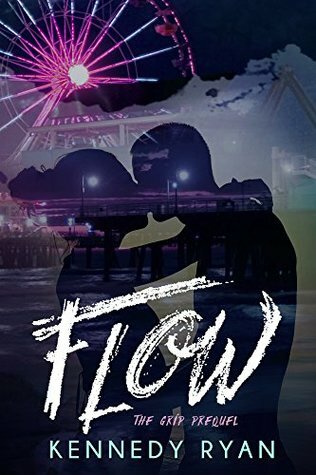 Flow was my first book from Kennedy Ryan, and it definitely won’t be the last. 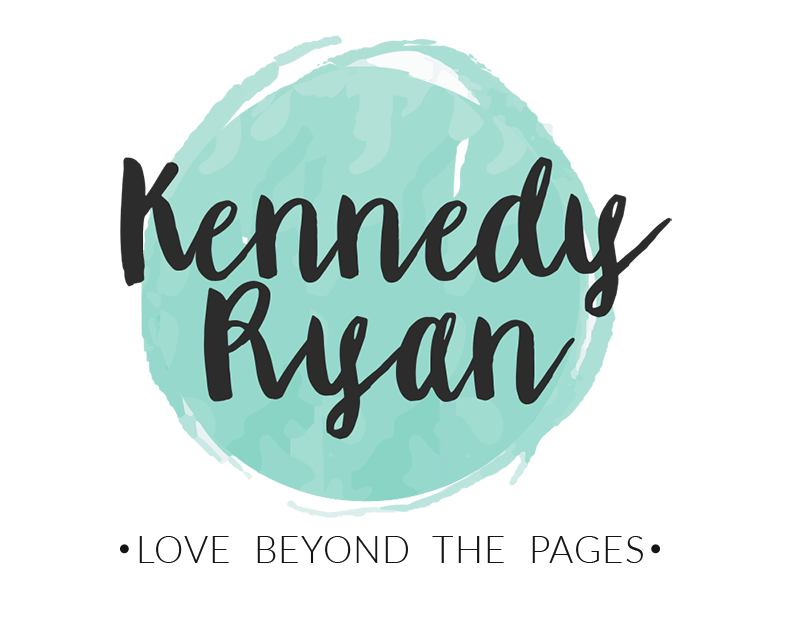 I know in my heart and soul that I have found a new favorite author, and I can’t wait to devour more of Kennedy Ryan’s books, especially the rest of the Grip series!